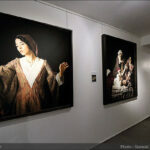 Woman against Woman is a curious title for a photography exhibition which remakes great painters’ works, such as those of Picasso, Lucian Freud, Rembrandt, Lucas Cranach, Frida Kahlo, Lorenzo Lotto, Edvard Munch, Artemisia Gentileschi and Vasily Perov. 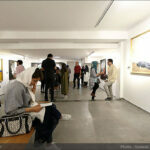 The collection, however, brings up challenging and contemporary matters. 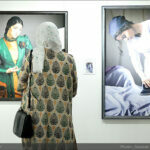 Soroosh Milanizadeh’s work tries to analyze women’s lives through a new window, from a sociological perspective, presenting ten photographs of varying dimensions. 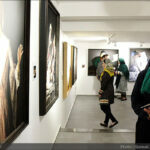 The photographs were chosen from among 611 art history paintings, and all refer to western works. 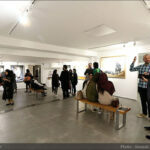 The description of each photo is installed under it on a small label. 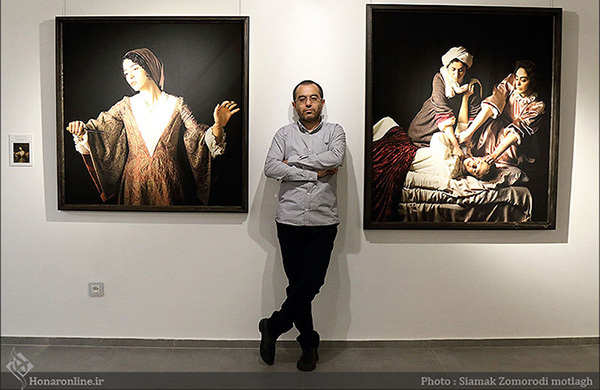 In his photographs, Milanizadeh has tried to transfer his thoughts in a way that, by looking at them, the audience realizes that these occurrences, these acts of harm, can happen anywhere in the world and at any time, and one can’t separate oneself from them. 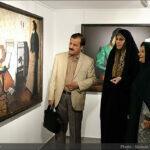 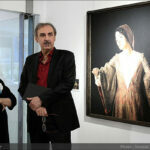 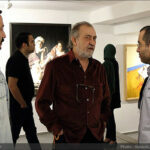 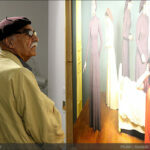 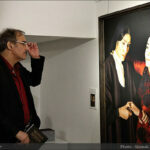 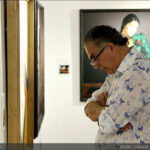 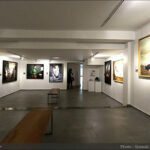 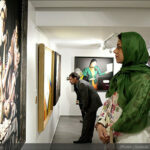 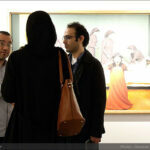 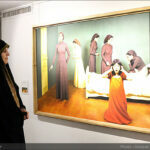 Woman against Woman will be exhibited in Mojdeh Gallery in Tehran until May 20.